Order Rohan Krishnamurthy’s patented mridangam and drum tuning system. Rohan patented a new drumhead tuning system that is more user-friendly and durable. Supported by the Eastman School of Music's New Venture Challenge entrepreneurship prize, the design combines traditional strapping with a modern nut-and-bolt system of fastening. 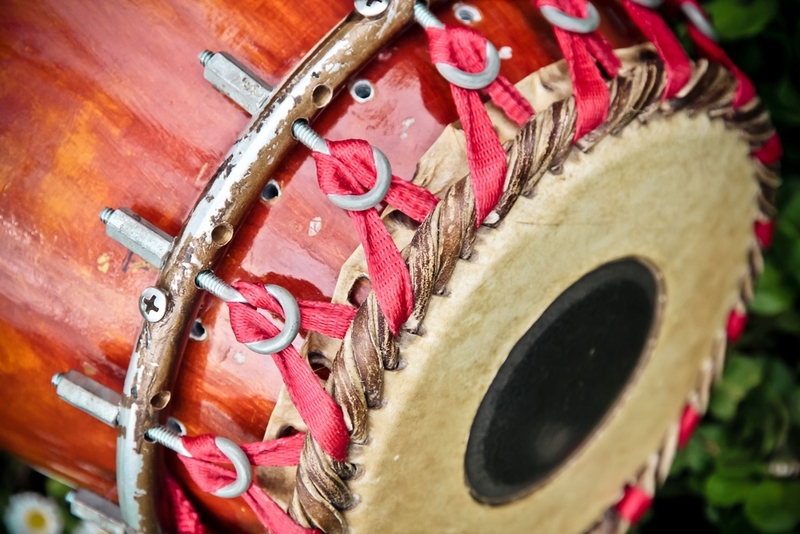 The design can be applied to any drum that needs to be fine-tuned, such as mridangam, tabla, dholak, djembe, bongo, and conga. Awarded a research grant from the Howard Hughes Medical Institute, Rohan conducted and presented research on his new design at international conferences, including the Society for Ethnomusicology and the Acoustical Society of America, where he twice received the "Best Student Paper Award." Official website of international percussionist and entrepreneur, Dr. Rohan Krishnamurthy, featuring music, videos, photos, albums, tour dates, music lessons, bookings, and more.